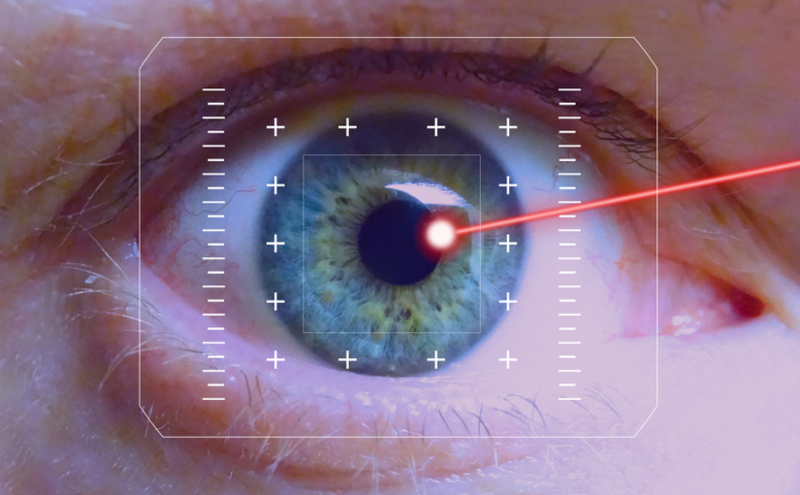 Seven Reasons To Consider A Winter LASIK Procedure | John Frangie, M.D. January and February are popular months for elective surgery. People are less active, the holidays are over, and everyone is spending time indoors. Unless you’re a snow bunny, there’s not much to do, so you have ample time to rest and recover. Everyone thinks of self-improvement when a new year is upon us. Although many resolutions, like going to the gym daily, fall by the wayside, a LASIK procedure is permanent. Do it once and enjoy clear vision and a sense of self-satisfaction for years to come. Invest your tax refund in your own well-being. If you don’t like what you got for Christmas, clear vision can be a thoughtful way to gift yourself. If you’ve been procrastinating about LASIK eye surgery because your insurance won’t cover it, your tax return may be enough to foot at least part of the bill. Keith Walter, M.D., Assistant Professor of Ophthalmology at Wake Forest University Baptist Medical Center, published a 2004 study in the Journal of Cataract and Refractive Surgery about the effect of environmental conditions on laser eye surgery recovery. Procedures carried out in cold, dry weather resulted in faster recovery times and fewer follow-up treatments than procedures carried out in hot, humid weather. A significant number of patients who underwent summer procedures needed follow-up surgery; those who underwent winter procedures required no follow-up surgery. Many people experience a general slow-down after the holidays. Although LASIK surgery requires minimal downtime and recovery is relatively quick, you’ll still need to return to your doctor for follow- up visits one day, one week and one month after surgery. It’s easier to keep your appointments and relax for a few days when you’re not overloaded with commitments, and if your work has slowed down, your employer may be more willing than usual to give you a mini-leave. Some patients experience redness of the eyes that can last for up to two weeks after surgery. This is due to bruising and generally clears up shortly. With the holidays out of the way, you won’t have to worry about looking good for all the family photos. You can avoid the limelight until your LASIK recovery is complete. Dry winter air can mean dry eyes. Contacts can dry out your eyes even more. Get your LASIK procedure now, and you can romp in the snow all winter without the discomfort of dry, itchy eyes. Ready to find out the particulars about about LASIK surgery in Springfield, MA? Visit Dr. John Frangie’s website or contact us directly. I like your point that if you get surgery in the winter, you can spend your time indoors recovering. I have had to use glasses since I was ten. It would be nice to not have to worry about cleaning them or losing them anymore. It’s interesting to see that lasik recovery is actually faster in the winter due to it being cold and dry, and usually required no follow-up surgery. I had no idea that something like the weather could effect this kind of procedures. I’d be interested in learning why this is, and what exactly the weather affects.